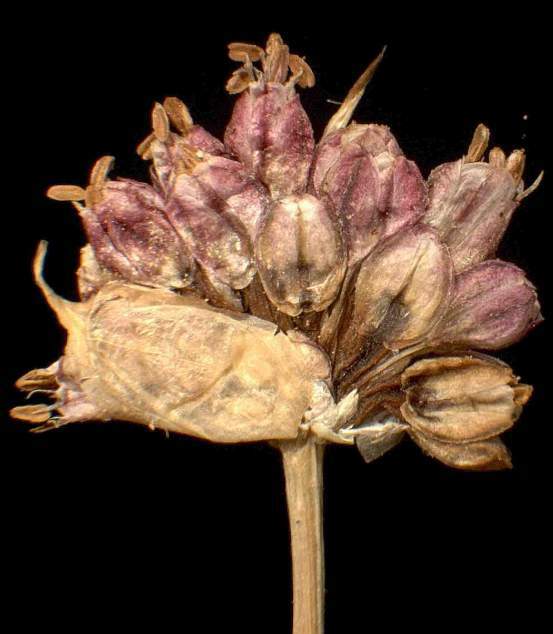 - Porrum sphaerocephaluon (L.) Rchb. 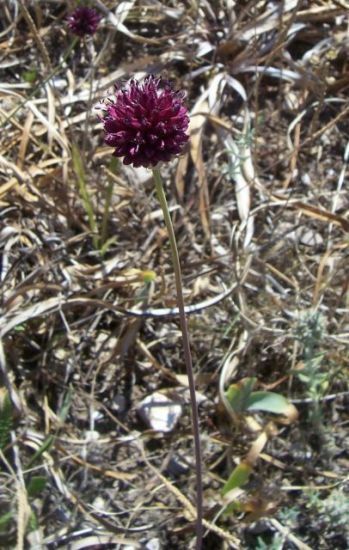 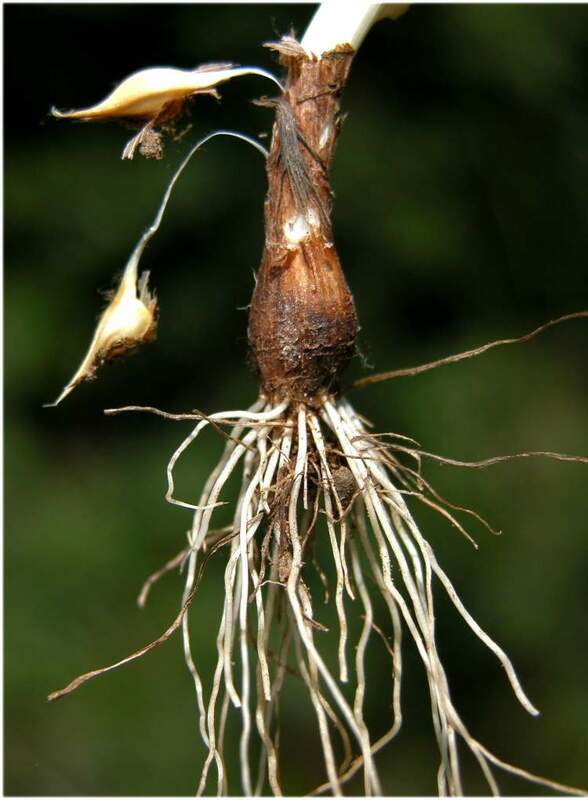 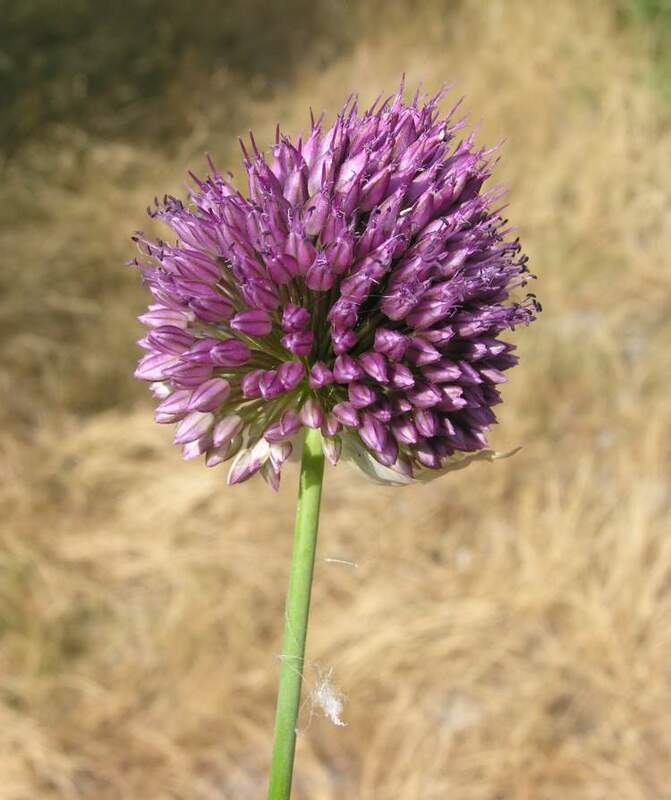 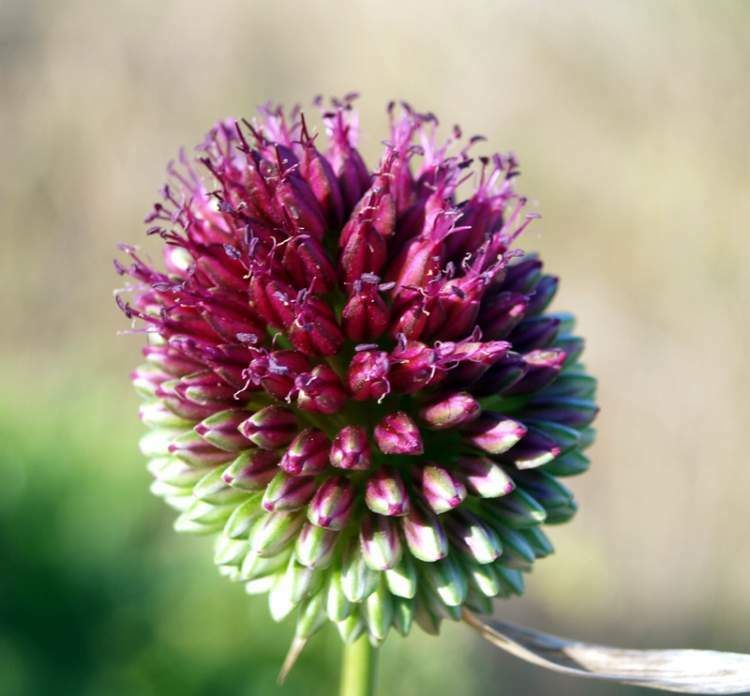 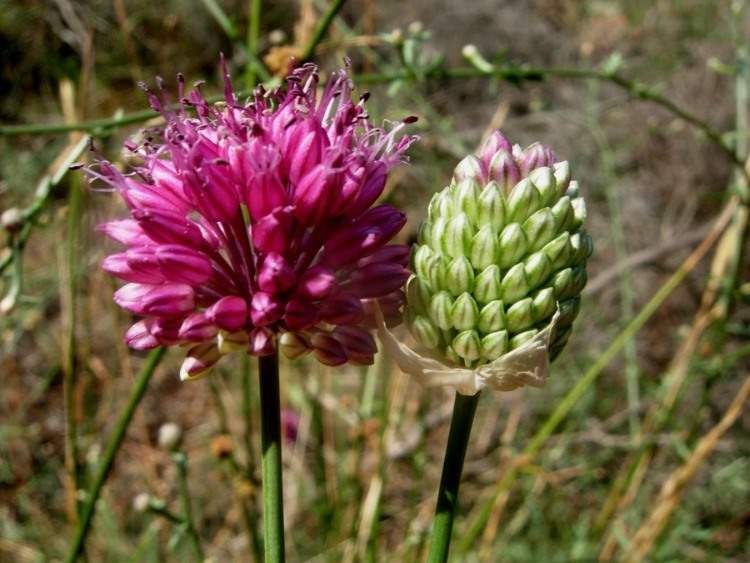 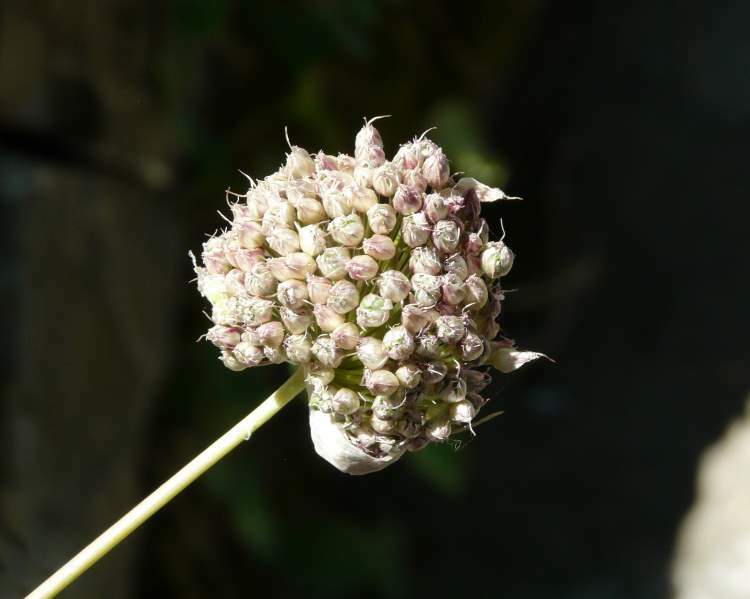 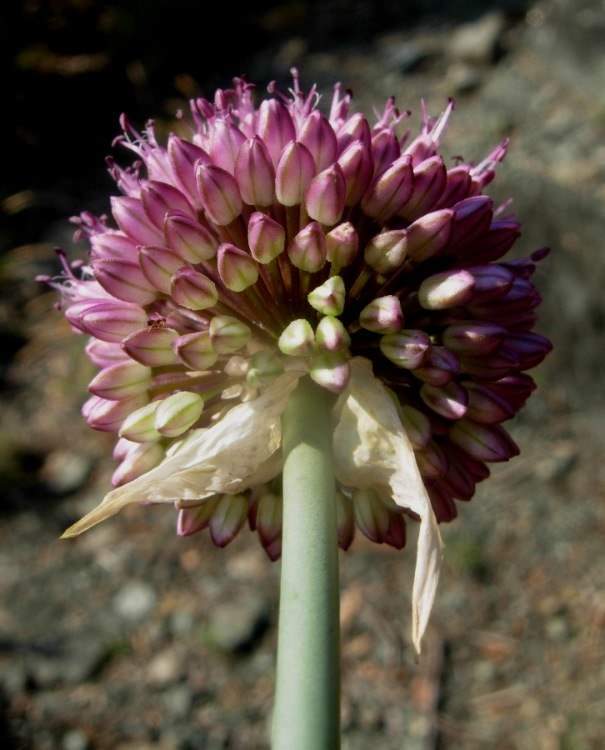 - Allium sphaerocephalon subsp. 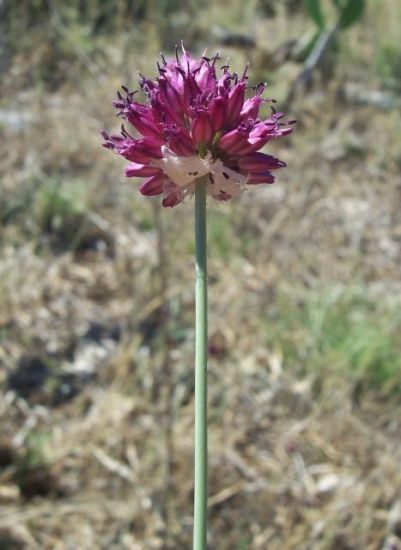 arvense (Guss.) 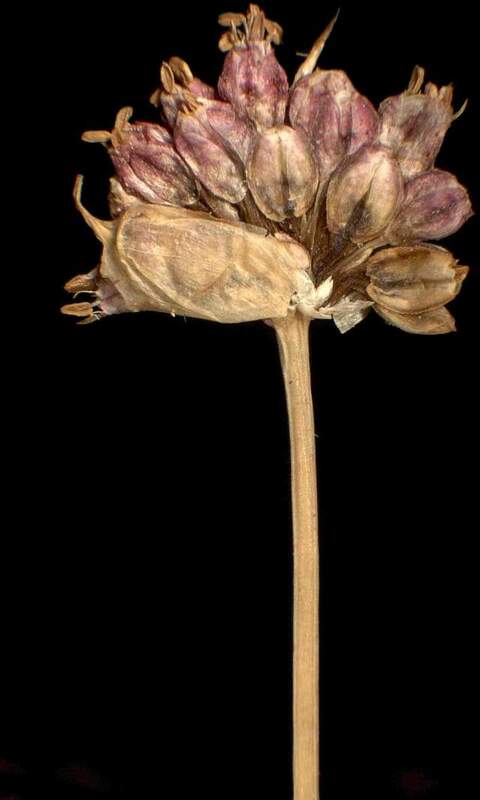 Arcang.